I'm really excited to reveal a little project I've been working on for quite a few months now. You see, I like bears. A lot. Some might say I love them. So, I decided to create 90 bear illustrations as a way to stretch myself with illustration styles, and grow my skill set (highly recommend growing skill sets). Above and beyond all that, though, is that creating these little images made me very happy. Original watercolour/ink paintings on A5 or A6 watercolour paper (vast majority on A6). Anyone can bid on the bears, and yes, postage is free. 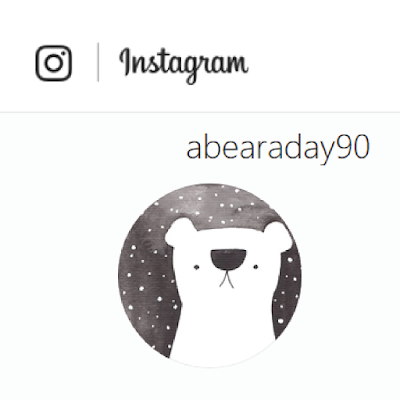 The entire series of 90 auctions will be held on the abearaday90 Instagram page (click image below to access). You will need to have an Instagram account to bid. 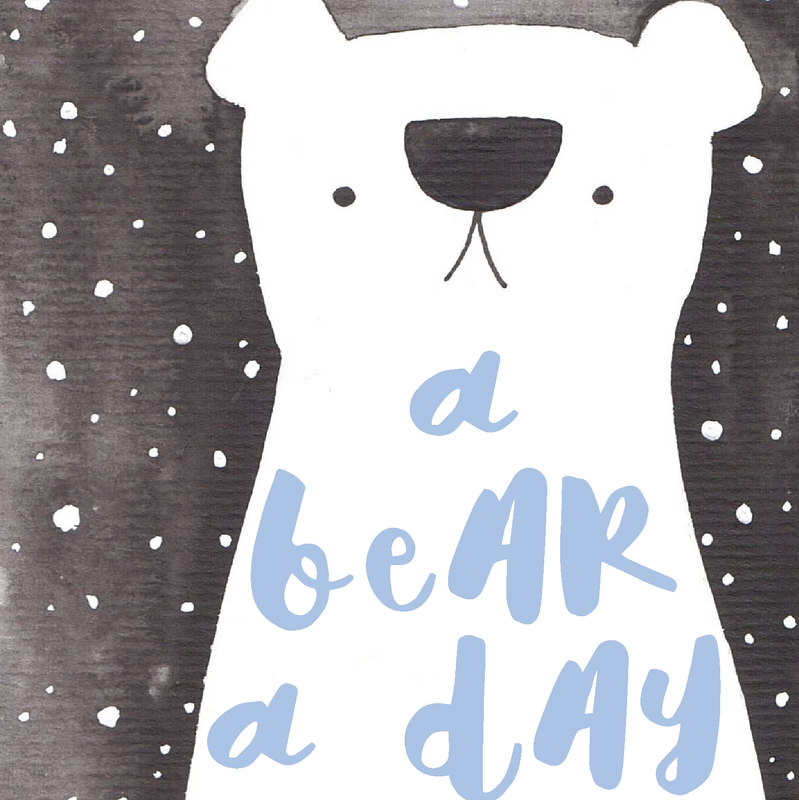 Each new bear illustration will be posted to the abearaday90 Instagram page, commencing 1 January 2018 and ending 31 March 2018. Each illustration will appear by 9am AEDT (at the latest) of each day. The auction will last 24 hours, and will end at 9am AEDT on the DAY AFTER the illustration was posted. Time is Australian Eastern Daylight Time (i.e. Sydney time). All illustrations will commence at $45 (Australian dollars). Bids can be made in the comments section of the illustration you'd like. Simply type the amount you'd like to bid, e.g. $67. Only bid increments of $1 or more are allowed. The highest bid posted by 8.59am on the day after the illustration was posted, will win. Once the clock ticks over to 9am, bids close. I will post a comment to confirm the winner as soon as I am able, and I will direct message the winner with payment information. PLEASE NOTE: Payment must be received by Paypal (only) within 24 hours of winning the image, along with your postage address. If you have an issue with paying, you would need to be in touch within those 24 hours, as if payment isn't received, the illustration will be offered to the next highest bidder. I hope you have fun with this line-up of original bear artworks. It was a hoot creating them, and there's some real corkers for sale. It's going to be fun to surprise you each and every day for 90 days!